Even if you are not a lover of football, or don't have a team to route for, Superbowl Sunday is a great "holiday" to celebrate time with good friends and good food. Here is a list of my top ten game day foods ranging from appetizers to meals. I hope you have a fantastic weekend cooking, baking, hosting, and enjoying your time however you see fit. 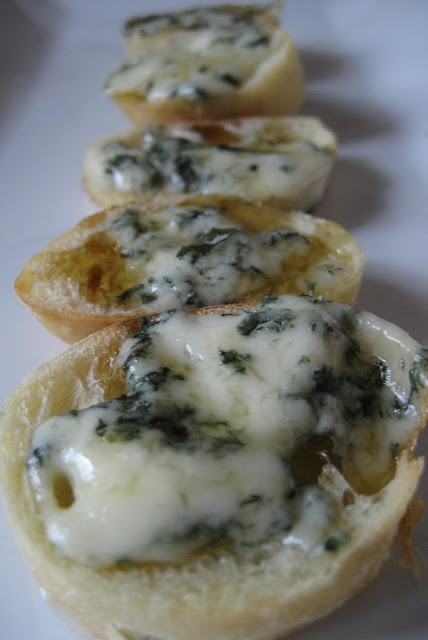 This oh so easy yet wonderfully packed with flavor brushcetta is my all-time go-to appetizer. It is a simple must on any get together menu. Nothing screams man food like jalapeno poppers and putting it all together in a dip makes it super easy! Make this for the boys... and you will soon realize there just isn't enough for them. Trust me, you won't want to share! 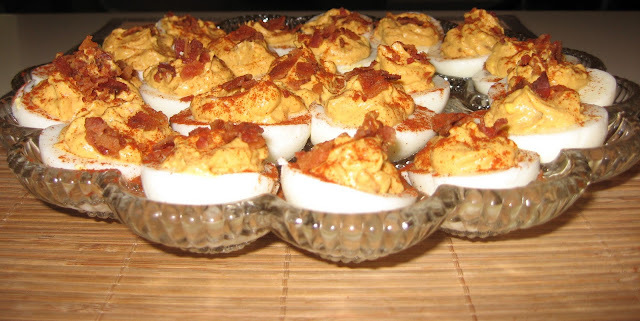 Let's face it, deviled eggs are good. No matter how many parties you see them at, you want to eat one. Now, the only thing to make any dish better? BACON! These will reign supreme on the big day and will be gone in a flash! If you like spice... add more for extra kick! Surprise your guests with individually skewered prosciutto wrapped scallops... or make a meal for you and your guests. This extremely light, healthy seafood option is surely not short on flavor. Shy away from traditional tomato-based beef chili and give this lighter version of chicken chili a try. You won't disappoint your guests... or your waist line. A one pot meal sure to light up your guests eyes. 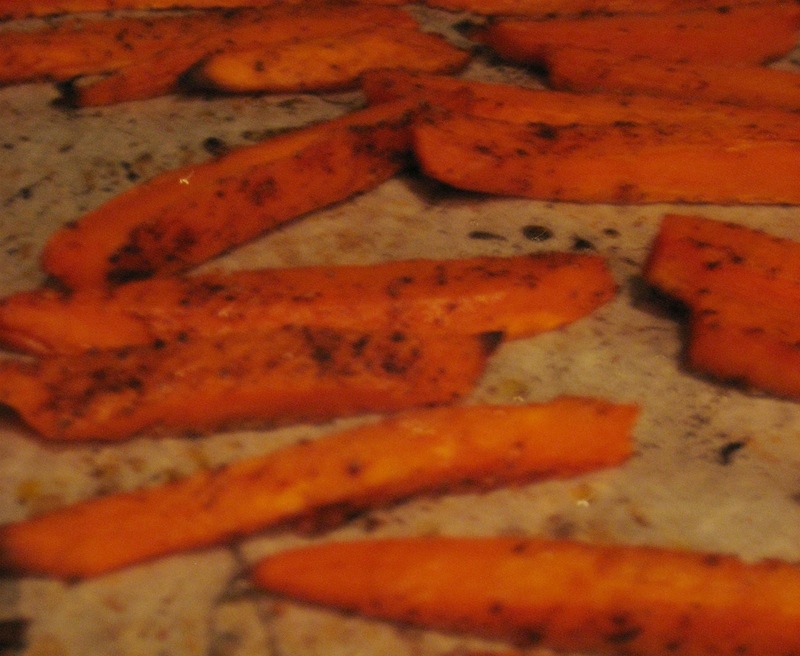 Although this doesn't serve a large crowd, it's a perfect dish for a low key evening. Deterred by the game being a late one? No problem. Stay in, snuggled up, and make yourself a nice and healthy but filling meal. 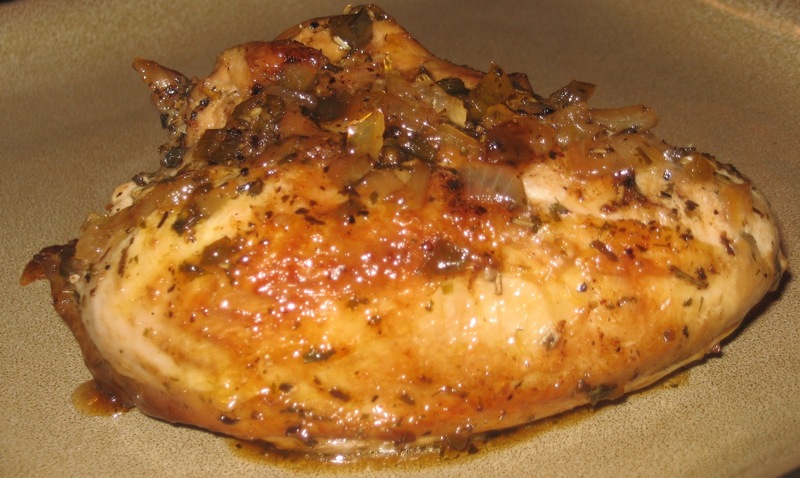 In fact, this chicken is so good you will not be sorry you stayed in! Need an incredibly healthy and to die for side to dish to accompany the above chicken? 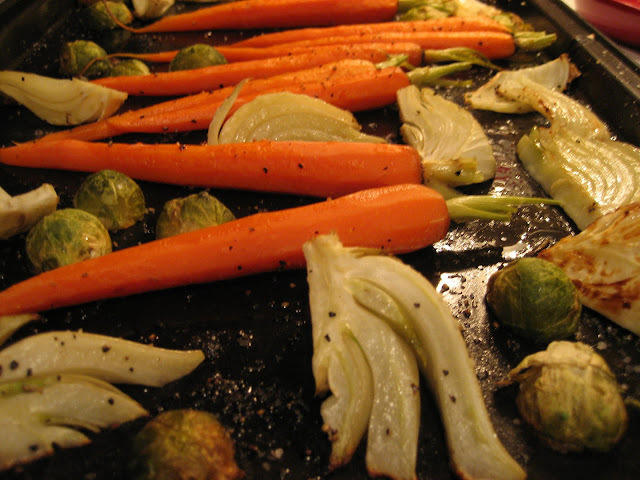 Stay on your diet track with roasted vegetables. 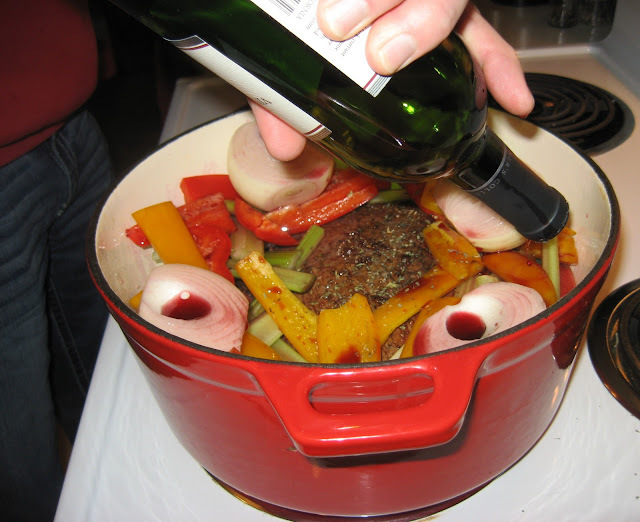 Have a big crock full of slow-cooker pork, beef, or chicken? I can't blame you because it's a game day staple to make slow-cooker sandwiches. Instead of serving chips this year, serve "fries" on the side! I hope you all have a fantastic day cheering for your team, watching commercials, and throwin back a few beers. Happy tailgating! Please, please let me know what you are making! I would LOVE to hear it!